May saw the launch of our invite tool and customisable alerts. 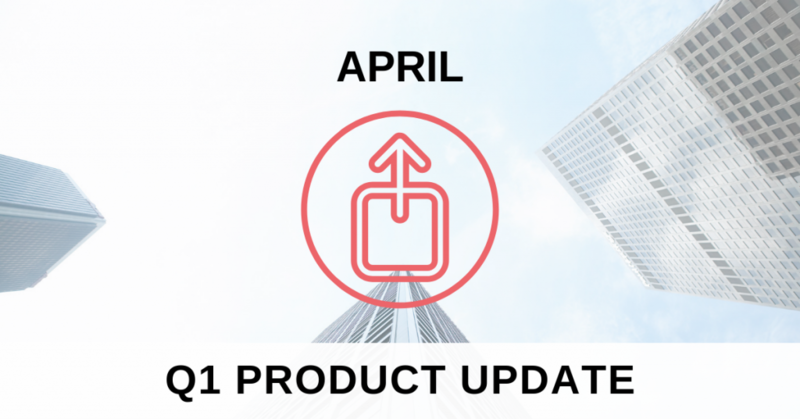 We have a big list of builds and features we aspire to develop to make Movemeon better, and we will be providing insight into this by sharing product updates every quarter. We’ve redesigned the way you receive alerts from us and to give you more control of your account. Once you get an alert from us based on your preferences, you will no longer have to log in to control and edit your preferences – making it easier for you to change the alerts you want to receive based on what you like. You can also now view and save that favourite job, see why you were sent the job in the first place and view similar jobs without ever having to login! Just set your job alert preferences to ON. 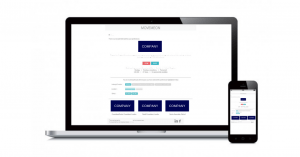 We have developed a tool to make inviting candidates to the most suited jobs easier. This is used by Movemeon and employers. Our client success managers do lots of things behind the scenes. Once a new job is posted within the first few days the dedicated CSM will invite a select few to apply based on how well their skill set and preferences match the job. Since its launch, we already have over 50 candidates in interviews who were invited to apply! Our application page is evolving! This page is used by candidates to see all their job applications and read feedback from employers. We are making it easier to navigate the page, see updates from employers and to effectively track your applications.